Includes skin care and makeup by Paula’s Mary Kay Unit, followed by a portrait session by BREA Photos. Includes 2 copies of one edited JPG file* (*one formatted for printing and another for the Internet). Display your best image on Facebook, LinkedIn and other social networking sites; print it on your business cards or give someone a great photo gift. 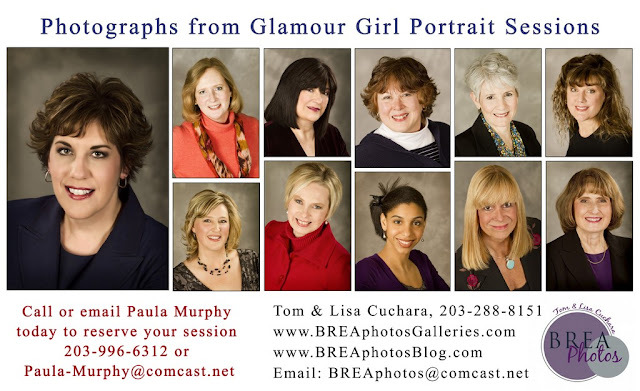 Join us for the next Mary Kay Glamour Girl Portrait Session!